Peggie began High Spirit Dance in May of 1991. Her love of dance began as a young child at family weddings, reunions and celebrations. Peggie was not a typical dance student brought up dancing in a dance studio as many dancers are. She danced in a local dance studio for only about four months and also a community dance group called Las Senoritas led by Steve Gutierrez for one year when she was in sixth grade. In high school, Peggie danced with the Castenettes for two years, her high school dance team. She was captain her senior year but was unable to fulfill that duty all year due to medical issues. 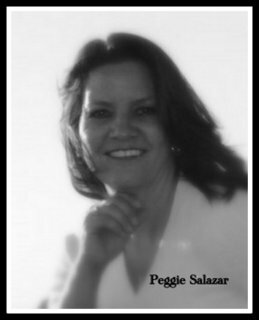 Two years after high school, Peggie went to the University of New Mexico and in 1993 she received her Bachelor of Fine Arts Degree in Dance with a minor in business. 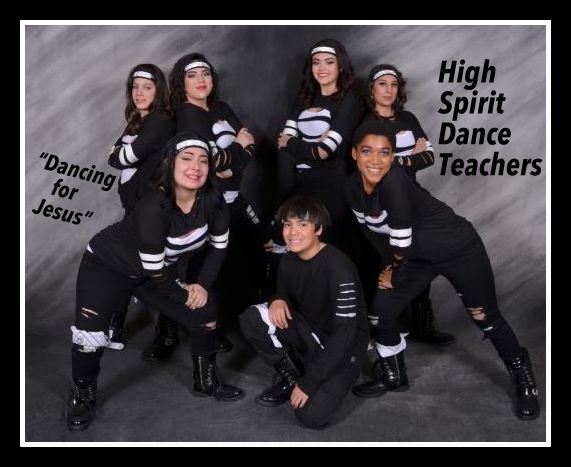 When she began High Spirit Dance, she had already committed her life to Christianity and made a promise to God to always lead and govern her business with the principles of the bible. Thus “Dancing for Jesus” is what she stands by. One of Peggie’s goal in addition to giving children the love for dance is to bring positive values using Christian music. Dance is one of her loves but Jesus is the love of her life. Her main priority of life is her boys: Jeff, Joey & Nathan. Although dance is not the priority of their lives, her boys have always been involved with High Spirit Dance either through performing on stage or helping run the business. Peggie believes that dance is our ultimate expression to God and the joy He brings to us. 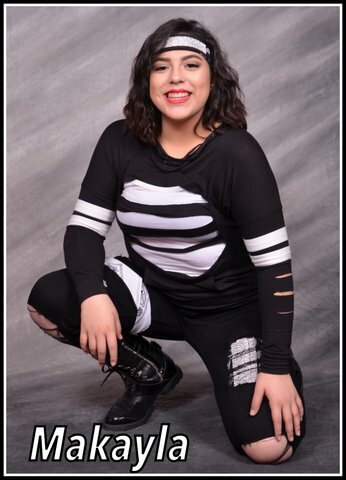 ANALESA MALDONADO: I have been studying and building a foundation in dance for over twelve years now. I plan to keep growing as a dancer, a teacher, and a person until I can grow no longer. My training includes Ballet, Pointe, Hip Hop, Jazz, and Flamenco. Dance has truly been a phenomenal outlet for myself and I wouldn’t want it any other way. I’ve pushed myself so far and becoming a teacher for these students has changed my life and my mindset. Dance will always be apart of me no matter what the circumstances are. 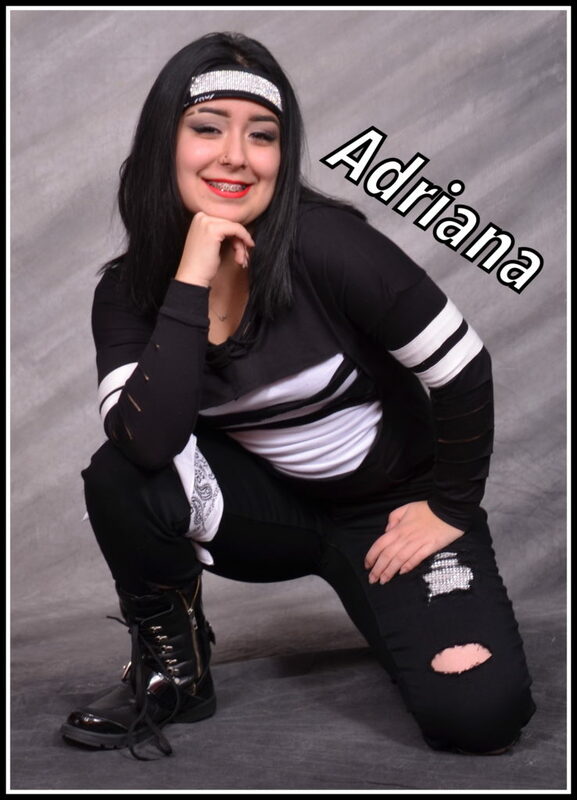 ADRIANA RIVERA: I have been dancing for over ten years now and it has ruptured the negative baggage I once held on to. Dance has helped me through my difficult times, sad times, and even my happy times. I look back on my life and I see that dance has brought much hope in to my life. My adoration and love for dance stemmed from me just wanting to do better for myself. Hip Hop has been the truest inspiration and my personal favorite style of dance. I am now a teacher and all I want is to allow this next generation a chance to have the outlet I had. Also, I want to inspire my students to go for their dreams no matter what situation they are in. JUSTUS COLEMAN: I’m twenty years young. I’ve been dancing for nine years and still going strong. 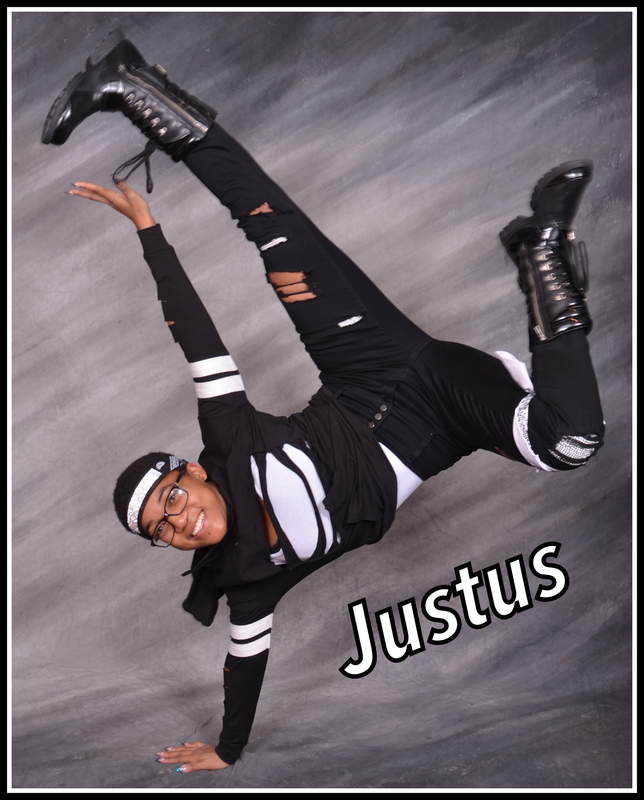 I’ve trained in numerous styles including lyrical, ballet, jazz, hip hop, breakdance, acrobatics, and latin. Dance has allowed me to restructure my life and get on the right path. Without dance, my life would have been in shambles. It has allowed me to overcome my fears and now I teach my own classes so I can pass on my knowledge to the next generation. My students mean the world to me and their success is my success. MAKAYLA ARMIJO: I have eight years of dance experience and of course many more to come. At age seven I knew without a doubt I wanted to be a dancer, but I needed to find my home and where I belonged. I started out at a certain studio but soon realized it was not where I was supposed to be. So I continued my journey and found High Spirit Dance Company and I knew that this was my home. 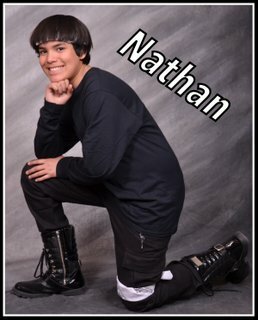 After a while I decided to branch out to my high school dance team but still had a feeling that I was supposed to do something other than that. I then returned to High Spirit Dance, became a teacher, and I’ve never looked back. My students are my everything and I wouldn’t give them up for the world. Dance is what I love and I look forward to proudly looking up on that stage and seeing my hard work and these students dedication blossom into a beautiful work of art. 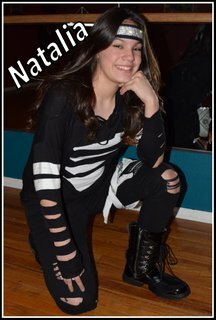 NATALIA BELANGER: Ever since I was three years old dance has taken root in my soul. I have studied ballet, jazz and hip hop for 7 years and contemporary for 3 years. At age three I recall seeing the Nutcracker with my mom and I turned to her and said, “I’m going to be on that stage someday.” It’s been a long time since that day but I’ve been in the Nutcracker now for four years and running. The school I attend is a performing arts school called PAPA and I’ve had the amazing opportunity of being a doll in Capella. I believe that dreams really can come true and I continue to reach for my own every single day. My dream now is to teach children that dance isn’t just movement, but a way of life. It brings joy and wonder to you and those around you. I want to pass on my knowledge and passion for dance and instill happiness across the globe. © Copyright High Spirit Dance 2018, All rights reserved.